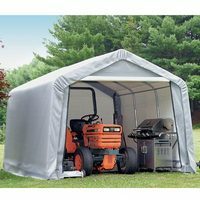 Equipment comes in several shapes and sizes: from lawnmowers for your personal property to tractors on a farm to construction equipment for a building site. Even with such divergent options, however, all equipment has similar needs: mainly, to be in peak working condition once turned on and to be free of rust. 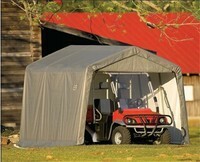 Leaving equipment outdoors, in constant contact with rain, snow, UV rays, and other weather conditions, is not optimal for long-term usage and functionality. Water buildup and UV exposure, particularly, cause damage, including surface cracks and fading, and lead to mildew and dry rot formation. 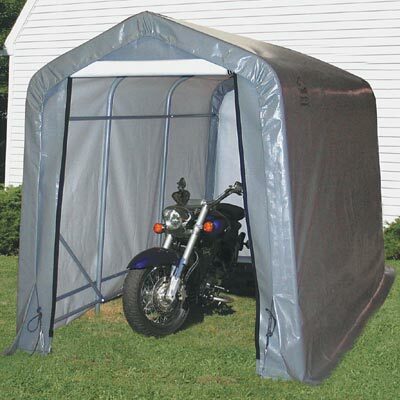 Especially when equipment is used seasonally, this phenomenon occurs when ineffective storage is implemented. 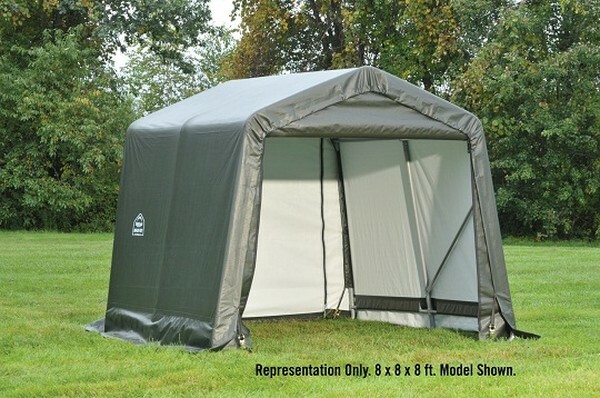 Our portable storage buildings and sheds are the solution. Meeting your storage needs from the start, we present a wide range of portable buildings, from as small as six feet wide for lawnmowers to 40 feet wide for commercial usage. Storage, in this case, is as all-encompassing or as compact as you need it to be. 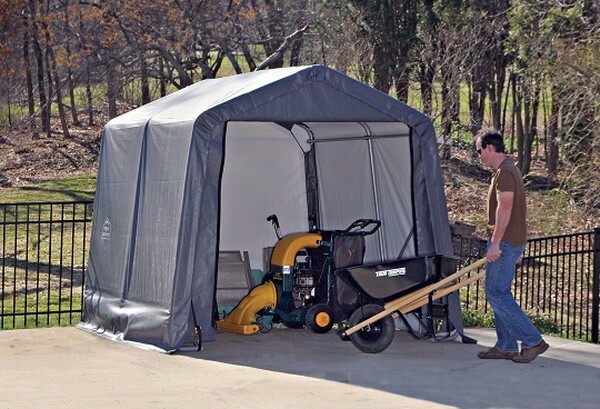 Size aside, all portable storage sheds are characterized by two essential qualities. 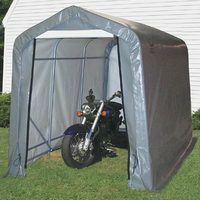 A steel frame, either powder-coated or galvanized, provides the strength, while a polyethylene cover prevents UV rays and water from harming your investments. 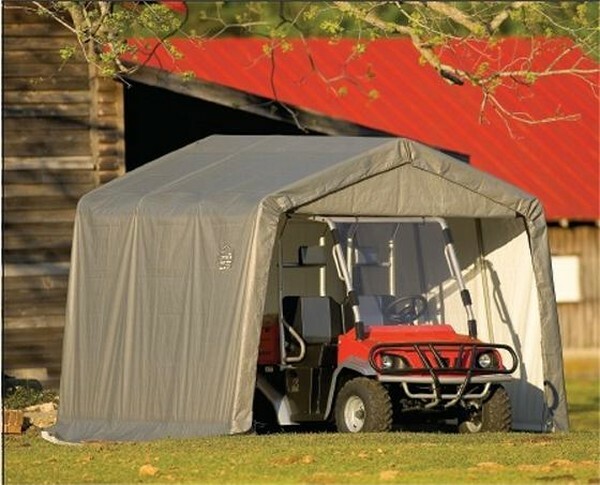 Get your money’s worth out of your equipment with our portable storage buildings. 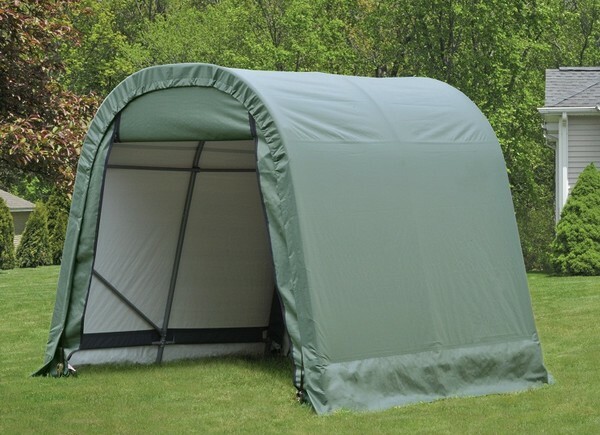 For your own solution, choose from a wide range of sizes and shapes in our store.